Solvent No2 is a versatile solvent thinner which is used for thinning a variety of oil-based paints, coatings and sealers. Where K-Seal Total or Ultimate Topcoat have suffered moisture contamination, resulting in white staining, Solvent No2 excels at remedial cleaning. 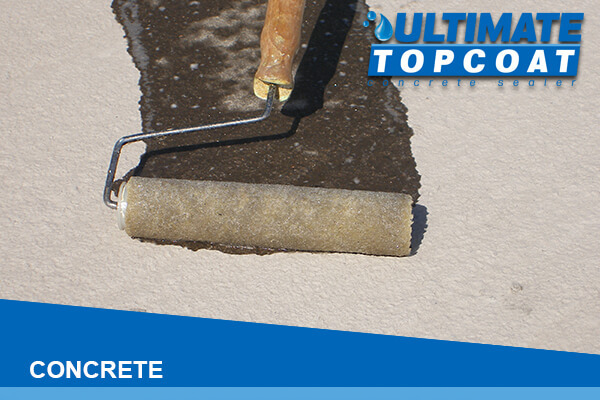 In effect it softens the resin, allowing moisture to escape and neutralising the stains. 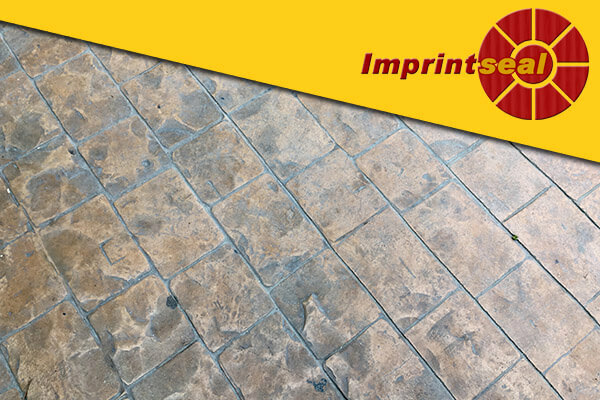 The surface can then be re-sealed with a single coat of K-Seal Total. 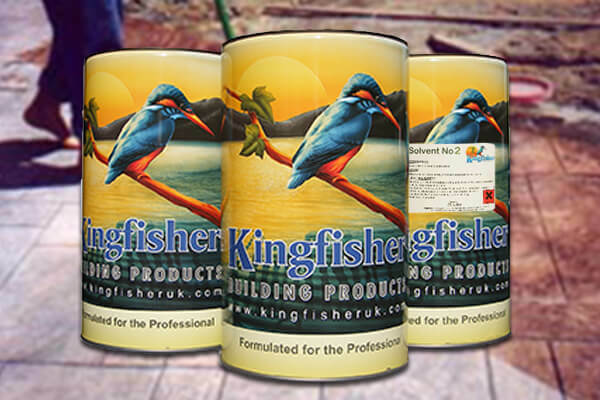 Ideal for thinning a variety of paints and varnishes as well as coatings and sealers, this product is high quality. It has a high solvency power and can also be used to clean a wide range of tools and equipment. Solvent No2 is for outdoor use only. Always wear eye protection, mask and gloves when handling the product. Please contact us if you require any further product advice. This does as it says on tin. 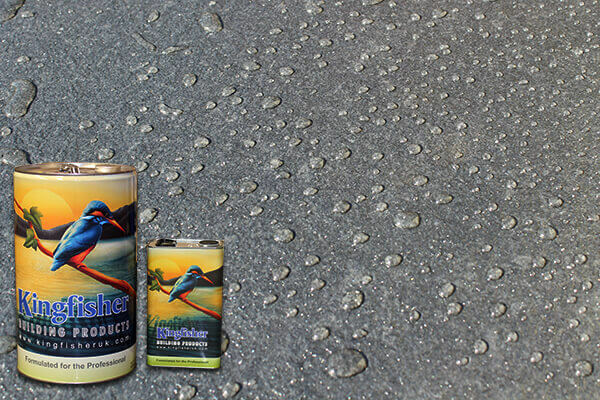 Had a few issues with patio sealer and this softens the sealer and allows you to re-work it. Would be handier in a smaller size though.